A full range of Inpatient and Outpatient Physical Therapies are available at RMMH. Roger Mills EMS is only a phone call away. Call 911 for all emergencies. Swing Bed offers time to heal. When you need time to get stronger, WE can be HERE for YOU!! 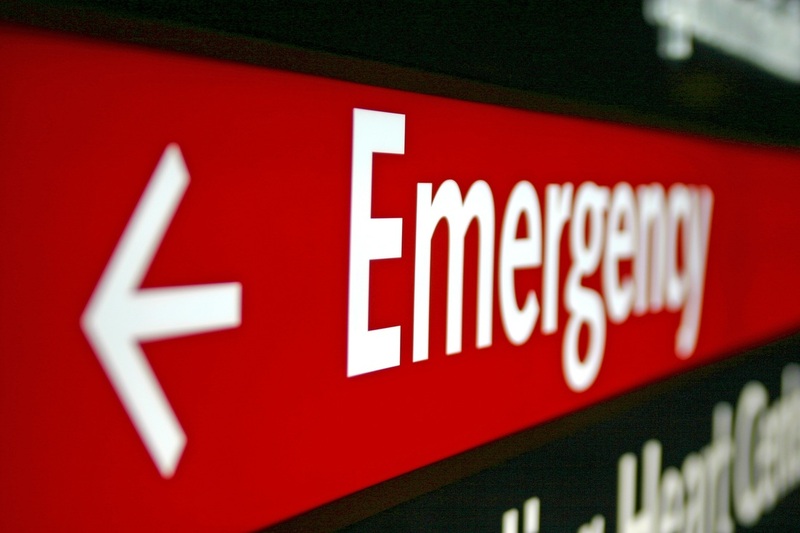 We have physicians available in our ER 24 Hours a Day, 7 Days a week. We provide quality care with a caring attitude.